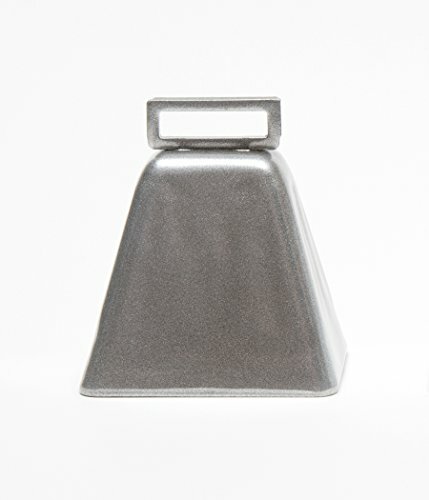 If our name rings a bell, it's because we have been crafting high-quality, authentic Bevin Bells since 1832. And every bell has always been made right here in America. Now in our sixth generation of family ownership, Bevin Bros. is the only dedicated bell manufacturer in the United States. Devoted to the art and science of producing exceptional bells with a brilliant sound, the Bevin family still oversees all operations in East Hampton, Connecticut. Each bell we make is backed by two centuries of experience, quality and trust, in addition to a 100% satisfaction guarantee. You can be sure that our goal is to be here in another 200 years, celebrating with bells on. And, because we've been at this longer than anyone else, we have the most extensive variety of quality bells in the world. Add in our customizing work, and you could say we have all the bells and whistles. A favorite of ranchers and sports fans alike, this bell has a deep tone which can be clearly heard from afar. 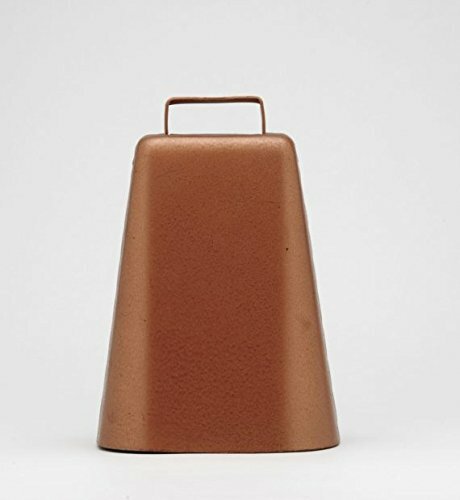 Compared to our Long Distance Cowbell, it is a bit taller and narrower. Made of steel and electrically welded to give a clean smooth surface, this is one fine piece of American craftsmanship.